THE 2014 ANNUAL is now available for order in a limited edition of 100 signed and numbered copies. For the past two years I’ve released an annual collection of photos as an 8″x8″ paperback book, collecting my favorite photos of the previous 12 months (and a few from earlier times): THE 2013 ANNUAL sold out its complete edition of 100 copies, and THE 2012 ANNUAL is more than 80% sold out. 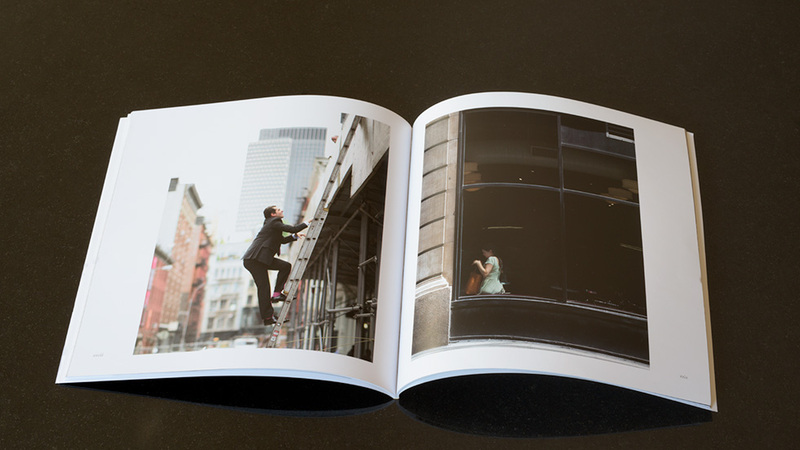 The 52-page 2014 Annual is the fourth in a continuing series. 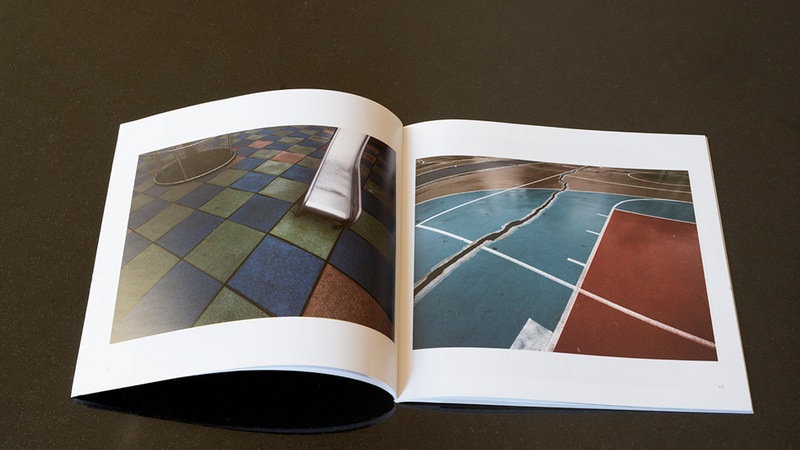 Comprising 37 photos from the past year (plus a favorite from 1985), each book in the limited edition of 100 copies is hand-signed and numbered, and ships First Class US Mail in a protective plastic sleeve and no-bend envelope. 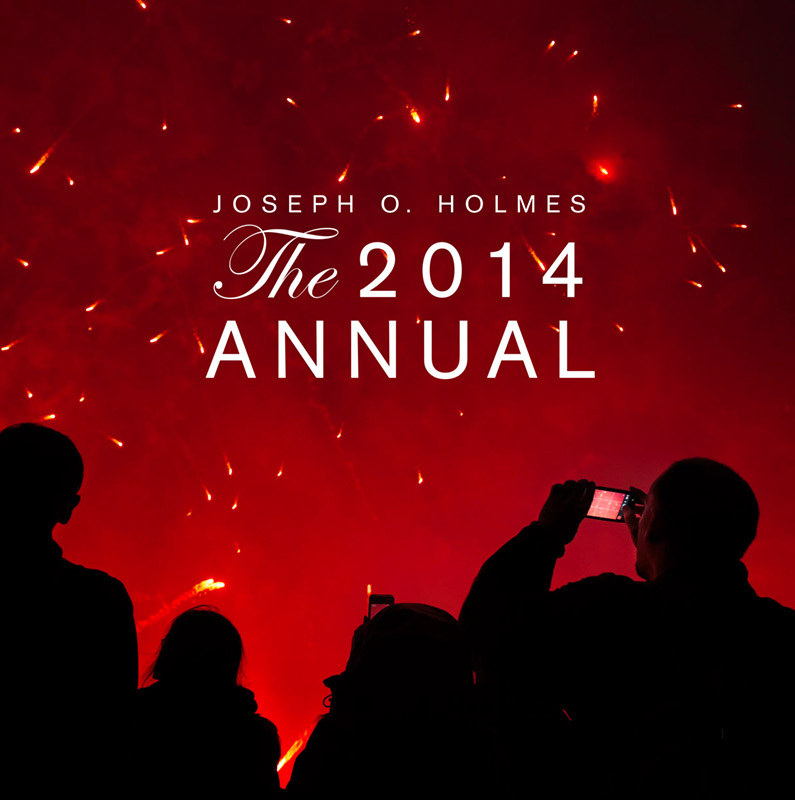 You can order The 2014 Annual for $20 plus $4 packaging and shipping (to US addresses*). I’ll start shipping orders around December 10, ensuring delivery in time for Xmas stocking stuffing. Email me and let me know how many copies you’d like (sorry, maximum two per person) and whether the delivery is outside the U.S. I’ll reply with a Paypal invoice, which accepts credit card or Paypal payments. If you’d like your book to arrive by Christmas, please order and pay by Tuesday, December 9. When paying, double-check your Paypal shipping address to be sure it’s accurate. Sorry, limit of two copies per person. If you ordered a book but haven’t received an emailed invoice in about a day, check your Spam folder or write to me again. A copy is not reserved for you until payment is received. *NOTE FOR FOREIGN ORDERS: Packaging and shipping cost to Canada is $6; other countries $8.50. 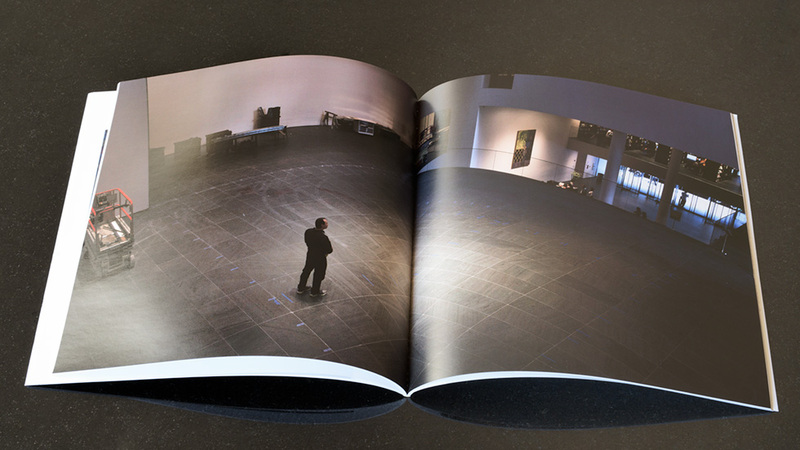 Final warning: Last year’s The 2013 Annual completely sold out its 100 copies in just 9 days. Once this year’s edition is sold out, the book will never again be available. Hi Joe, been following your site for a long time, love the idea of creating a book. The quality on these look great, are you willing to let me know who you are using to print them? I’ve been looking to do something similar and know that you would only put out quality stuff. Thanks so much! Happy Holidays! Dan, I’ve printed all my books with Magcloud, at magcloud.com. Good luck! Thanks Joe, looking forward to seeing more of your work. I’ve been a follower for some time myself. I’ve ordered your prints of the snowfall in Central Park a couple of times. I’m having trouble emailing you for my order. Can you contact me?